Law enforcement officials will start using a different violation code than previously for “non-ELD-in use”. From the period of Dec 18 up until April 1 (referred to by most as the “soft enforcement phase”), enforcement officers were directed to code non-ELD-in use violations under 22(a). This was to ensure that the agency would keep those violations out of the scoring metrics within the CSA program. As of April 1, the code that will be used is for non-ELD-in use is 395.8(a), and will be a part of the scoring metrics within the CSA program. These codes will come with a 5-point severity weight in the HOS BASIC in the CSA system. A driver who is cited for ELD non-compliance will be placed Out of Service for 10 hours. This follows the same procedure in the past when a driver could not produce a paper log when one is requested during roadside enforcement. This Out of Service order will also add in additional 2 points to the severity HOS BASIC CSA weighting noted above, brining the total to 7. Once the 10-hour Out of Service period is completed, and assuming the driver has at least a paper logbook with them, the FMCSA/DOT notes that they have directed enforcement officers to provide drivers with some flexibility. A driver will be allowed to proceed to their final destination and deliver their load. 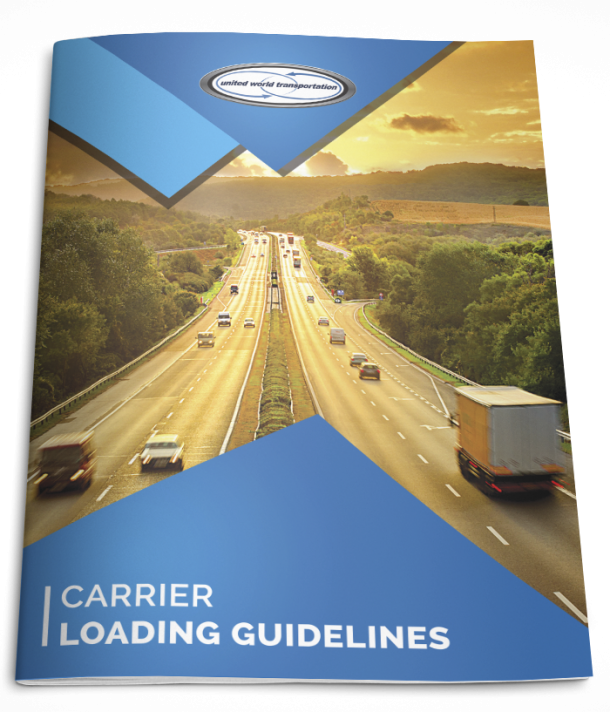 It is expected that a driver will become compliant with the ELD mandate before being dispatched on their next load. *Note that this is the expectation – real life experiences on the road may differ and flexibility might not be consistent across states. There has been one extension granted. Livestock and Agricultural haulers now have until June 18 to become compliant with the ELD mandate. They can continue to use paper logs until that date. Some drivers are noting that they are receiving violations when they never should have been issued at all, because their truck is manufactured before 2000 and is therefore exempt from the mandate. There is some confusion here, because if a vehicle registration reflects a model year of 2000 or newer, but the engine plate or documentation from the manufacturer indicate that the ENGINE is older than model year 2000, the vehicle is exempt from the rule. Enforcement officers might not be educated on this subtle but important difference. Coding as 395.8(a) during the soft enforcement phase. Coding as 395.15(a)(2) – driver not using the AOBRD installed/required by the carrier. This has a 5-point weight in the CSA system. Coding as 395.15(b) – information requirement for the onboard recording device are not met. This also has a 5-point weight in the CSA system. Coding as 395.15(f) – driver failed to reconstruct/obtain log info in event of device malfunction/failure. This also has a 5-point weight in the CSA system. So, what can you do if this does happen to you? If you have been coded incorrectly by a DOT inspector either during soft enforcement (which would be anything other than the code 395.22(a)), or if you experience incorrect coding after enforcement, be persistent with the code challenge. You will need to submit a DataQ to the FMCSA, which is a request to review FMCSA-issued data. Keep on top of it as unfortunately, it can take a while for a resolution. ELDs that are not actually compliant. The best way to avoid this is to go with a device that has been both self-certified by the manufacturer and listed on the FMCSA website. That way you can rest assured that you are using an ELD device that has met the technical specifications that are set out by the FMCSA. There would be nothing worse than purchasing and ELD device, spending the time and money to install it, and then realizing it doesn’t meet the FMCSA standards. Check out our post on How to Pick the Best ELD Device that Won’t Break Your Bank Account for more tips on finding a device that is right for you. Make sure you are ready for April 1st. Being placed Out of Service will cost you money and create issues for shippers, receivers, customers, and transportation providers. Get yourself informed and ready to meet a DOT inspector with the knowledge and confidence that you are compliant.